A real hunk of a steak, generously deep in flavour and texture. 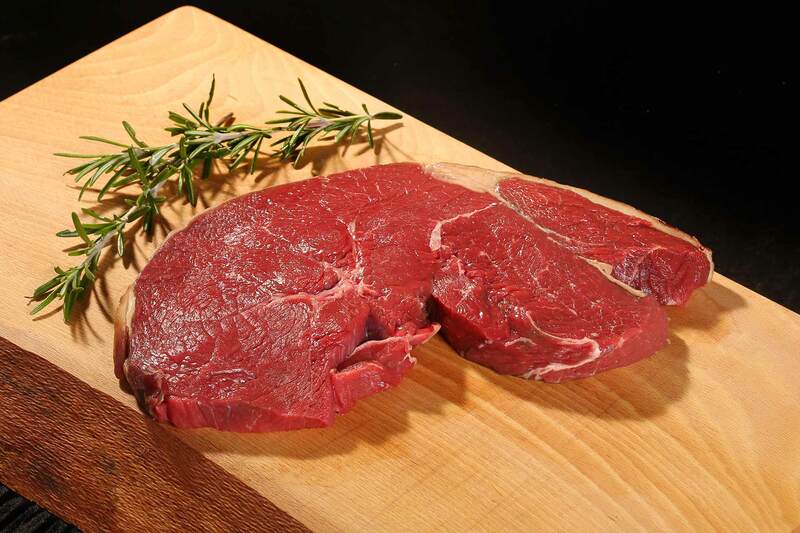 Select from a 250 gram or 350 gram cut…for larger cuts give us a call. A real hunk of a steak, generously deep in flavour and texture. 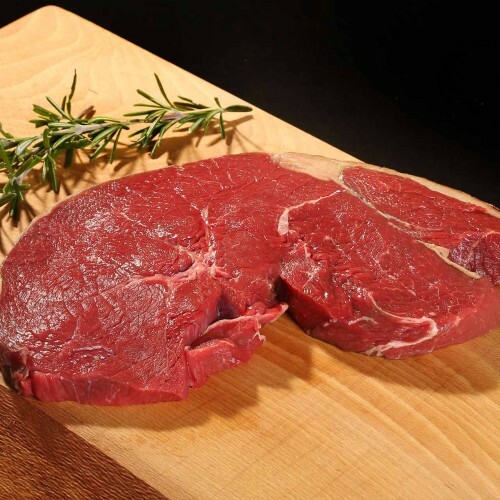 Cut straight from the heart of the rump, this English classic is lean, strong and flavoursome.